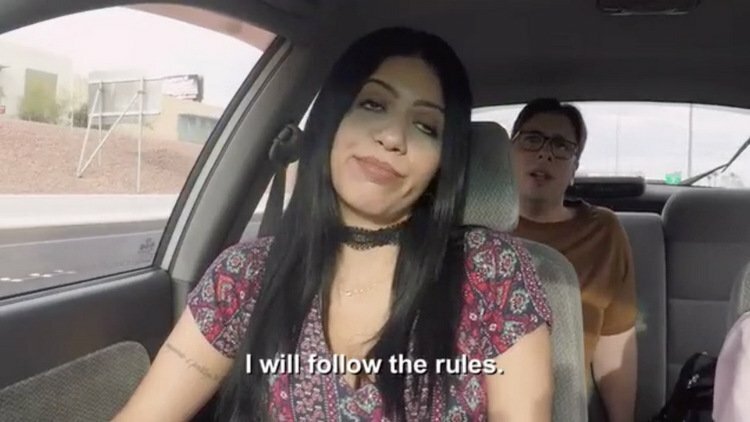 Ever since she first appeared on 90 Day Fiance, Larissa Dos Santos Lima has been a standout figure in a world of interesting characters. Eric Rosenbrook and Leida Margaretha. Nicole Nafziger and Azan Tefou. Just to name a few. Larissa’s relationship with Colt Johnson was awkward from the moment she stepped off the plane and into the arms of her flower-less beau. Yet, fans soon realized this couple had more serious issues when it was reported Larissa had been arrested for domestic assault. Unfortunately, this was not a one-time incident. Larissa was arrested two more times for assaulting Colt. However, the previous assault charges got dropped. Don’t you miss 90 Day Fiance? Each episode is guaranteed to bring something strange, embarrassing, awkward and mind-boggling. And that is just before the first commercial break! Arguably, the couple who brought the most amusing and shocking moments last season were Colt Johnson and Larissa Dos Santos Lima. And fortunately for viewers, we were introduced to Colt’s reality television gold mother, Debbie Johnson! In a whirlwind season, we saw Colt and Larissa reunited in Las Vegas to marry. And we watched them fight and make up. Again and again. Seemingly disagreeing on everything. Yet, somehow the odd couple managed to make it down the aisle-Larissa in a dress from Goodwill and Colt in, well, something dapper from the Colt Collection. And now, less than a year after these two love birds took their sacred vows, they are finalizing their divorce. 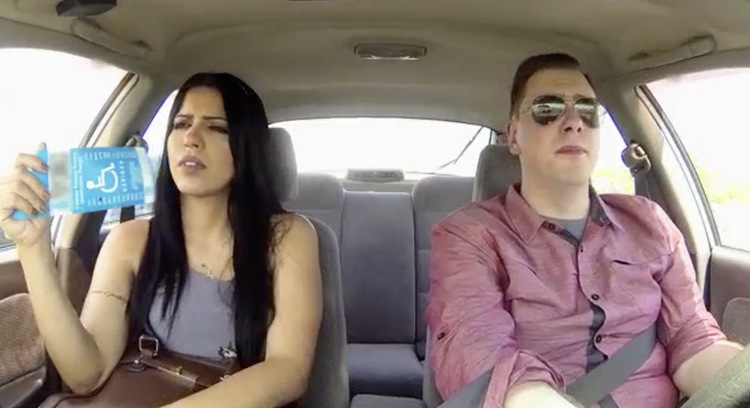 90 Day Fiance: Before the 90 Days Rachel Walters and Jon Walters were definitely in it for love. Why else would a person subject themselves to a long distance marriage? Not only the distance, but Jon’s criminal record meant that he was not able to travel to visit his wife. Rachel’s finances and custody situation with her elder daughter limited her ability to travel to the U.K. The result was these lovebirds have been living apart since their wedding at the end of the season. But there is good news! Rachel and Jon made a huge announcement on Sunday night. They went live together to speak directly to their fans. Many speculated that Rachel would announce a pregnancy, but she denied it. So what is the monumental news that these lovebirds had to share? 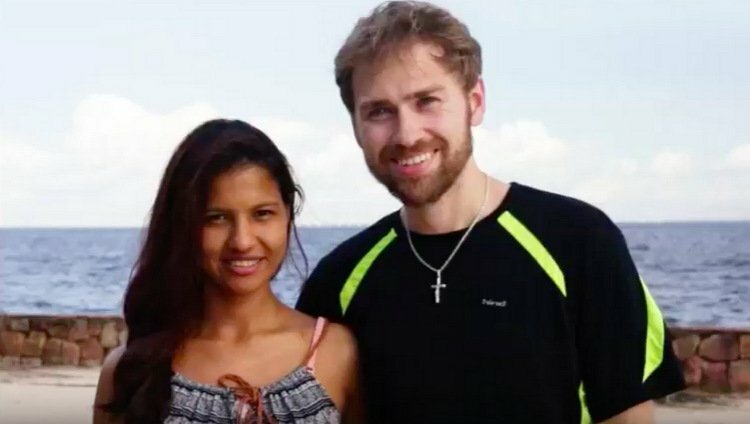 3 More Couples Announced For New Season Of 90 Day Fiance: Happily Ever After? 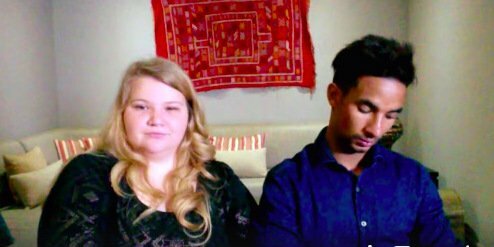 The latest season of 90 Day Fiance ended a few months ago and I will admit I have been missing the over the top drama delivered by the show’s cast. Just when you think that nothing can shock you, 90 Day always manages to surprise/amaze/offend/appall you. And leave you wondering, what are these people thinking? And that, in a nutshell, is why we watch reality television-because these folks often don’t think at all before acting! 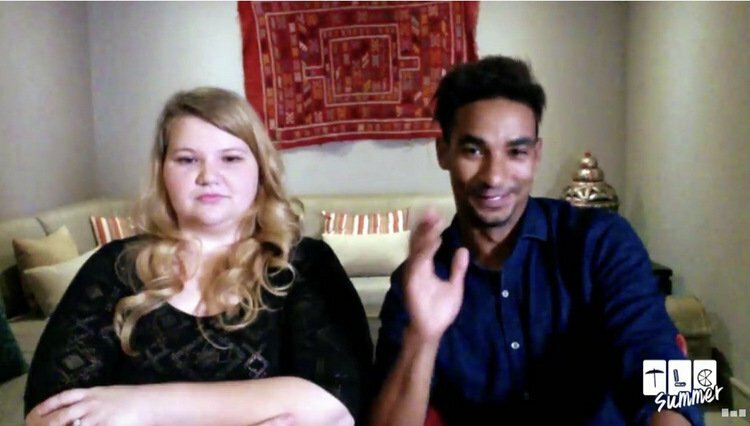 Fortunately, 90 Day Fiance has a spin off show-90 Day Fiance: Happily Ever After? -for us to enjoy. Half of the cast for Season 4 was already announced: Russ Mayfield and Paola Mayfield, Chantel Everett and Pedro Jimeno and Colt Johnson and Larissa Dos Santos Lima. All of whom are couples who could throw down enough crazy to fill a show on their own. And now the rest of the cast has been announced-assuring a season guaranteed to be educational television at its finest. Ashley Martson is not one to step away from a publicity opportunity. Since being introduced on 90 Day Fiance, Ashley gets a lot of exposure on social media. So, unsurprisingly, Ashley was happy to speak about her relationship with husband Jay Smith. This relationship has gone through a lot. Ashley’s health problems have challenged her new marriage to the Jamaican native. 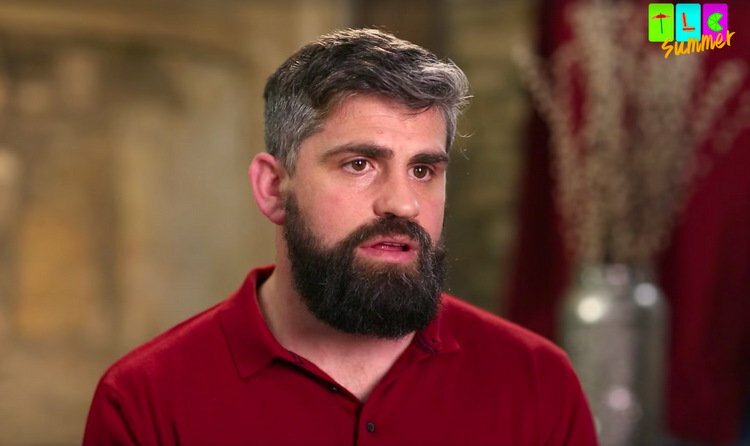 Production for 90 Day Fiance supposedly pressured Jay and Ashley to pretend that they were separating. After breaking her NDA, Ashley revealed that she and Jay never split. 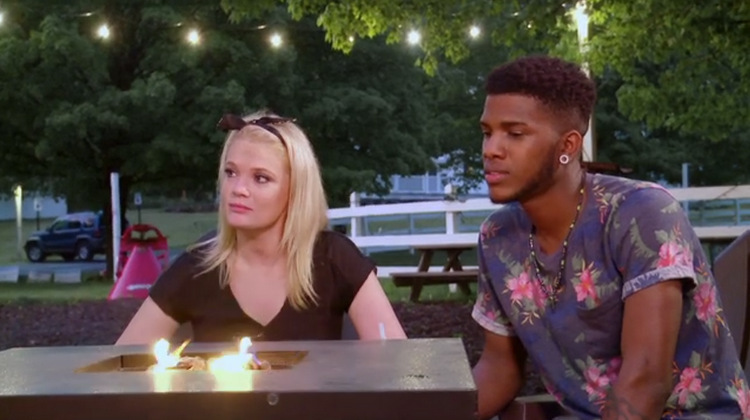 They did hit a rough patch when Ashley caught Jay interacting with another woman on Tinder. But now not only are they still together, they are going strong.